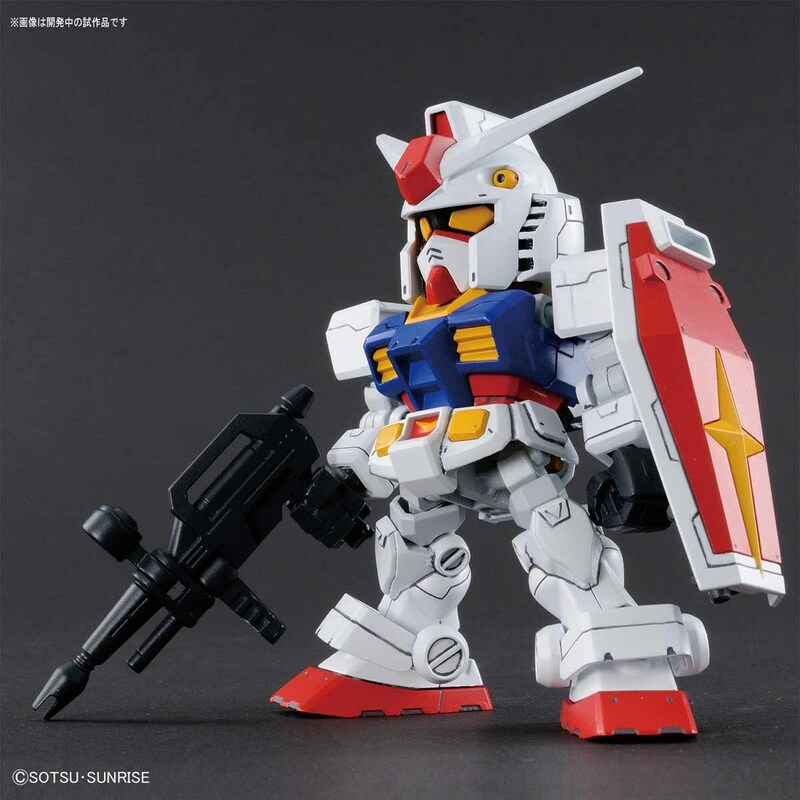 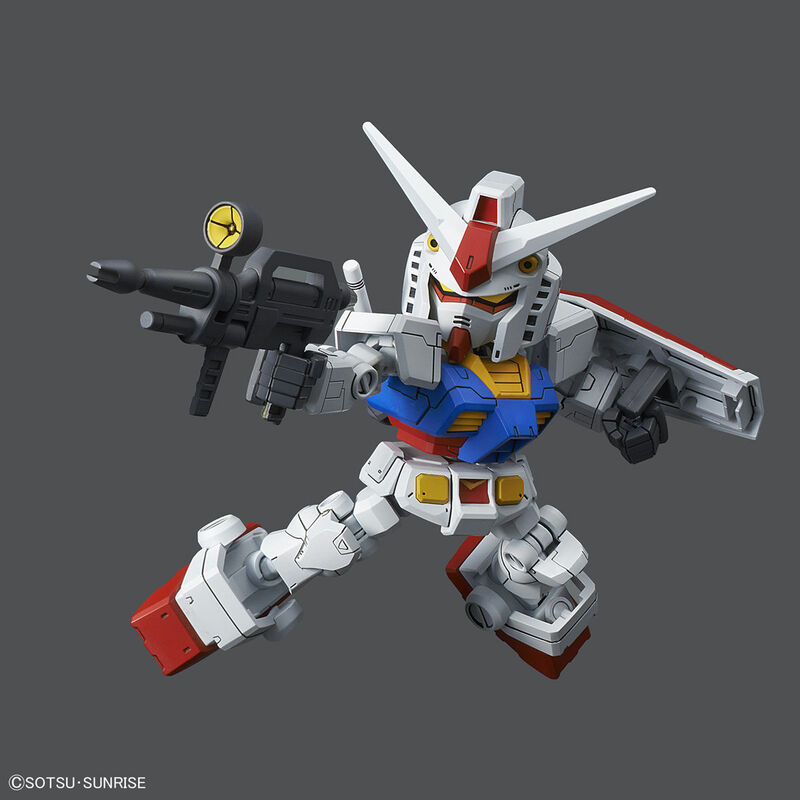 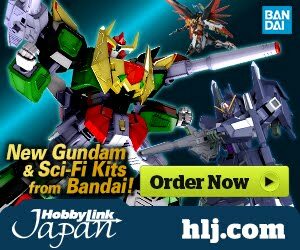 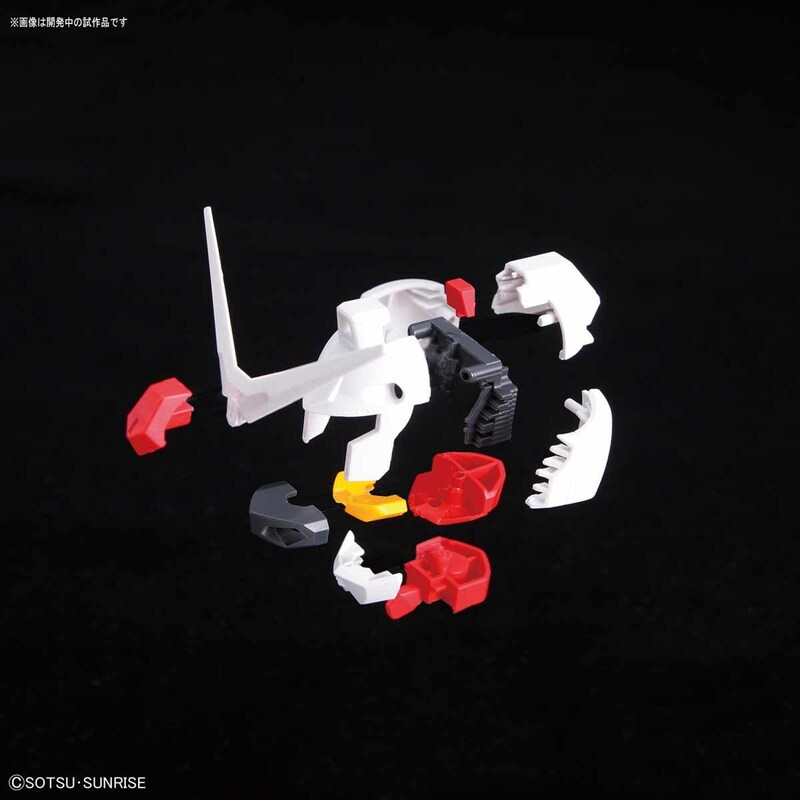 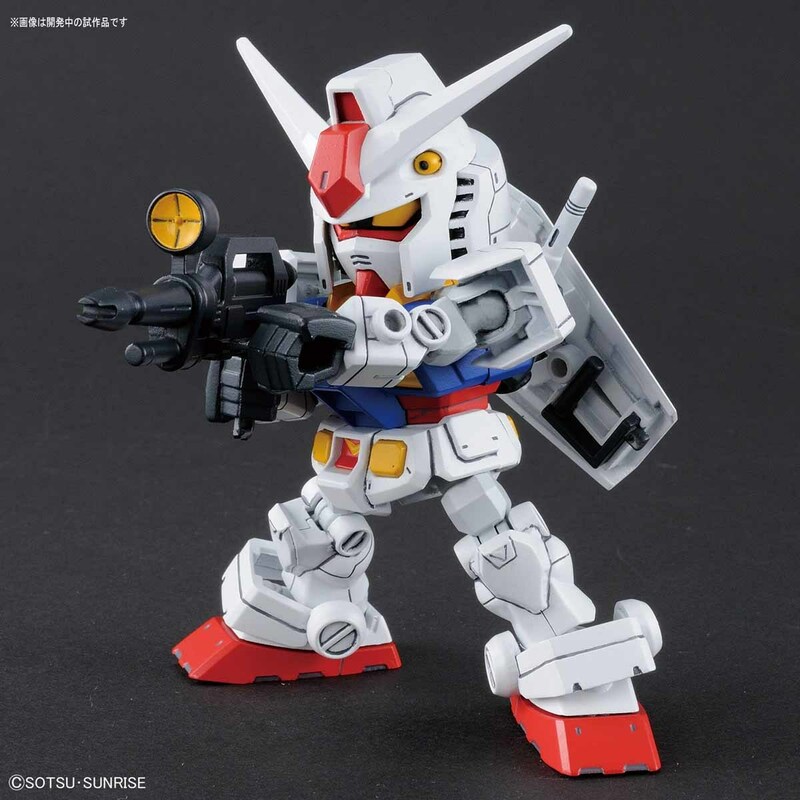 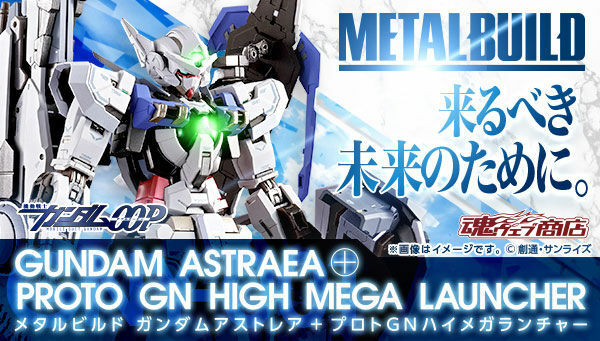 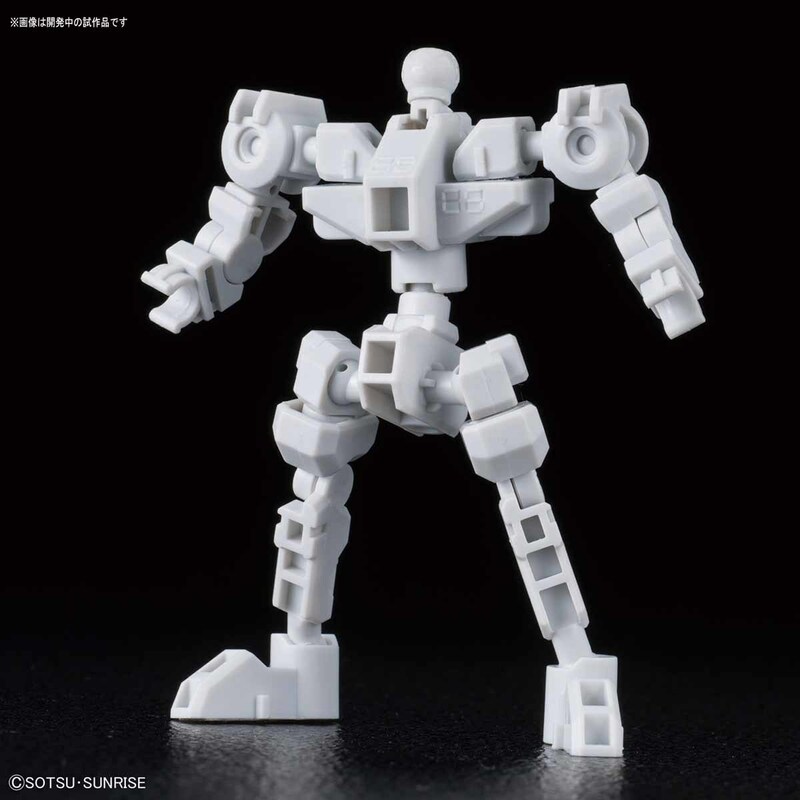 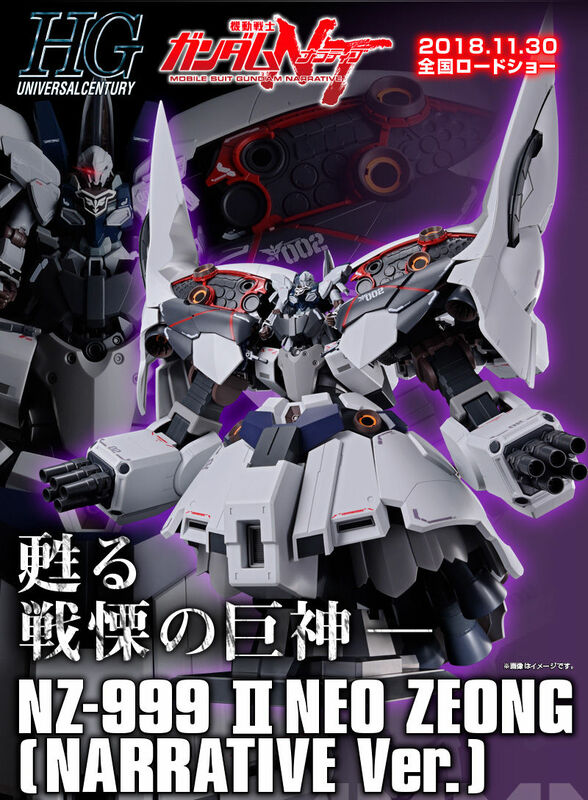 So what's the difference between the 2 RX-78 releases? 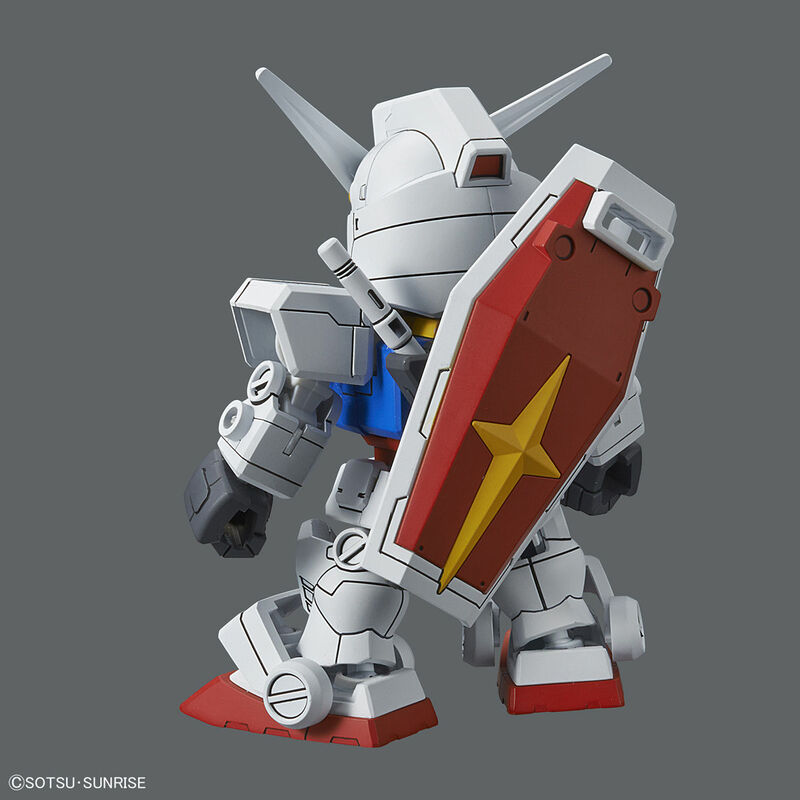 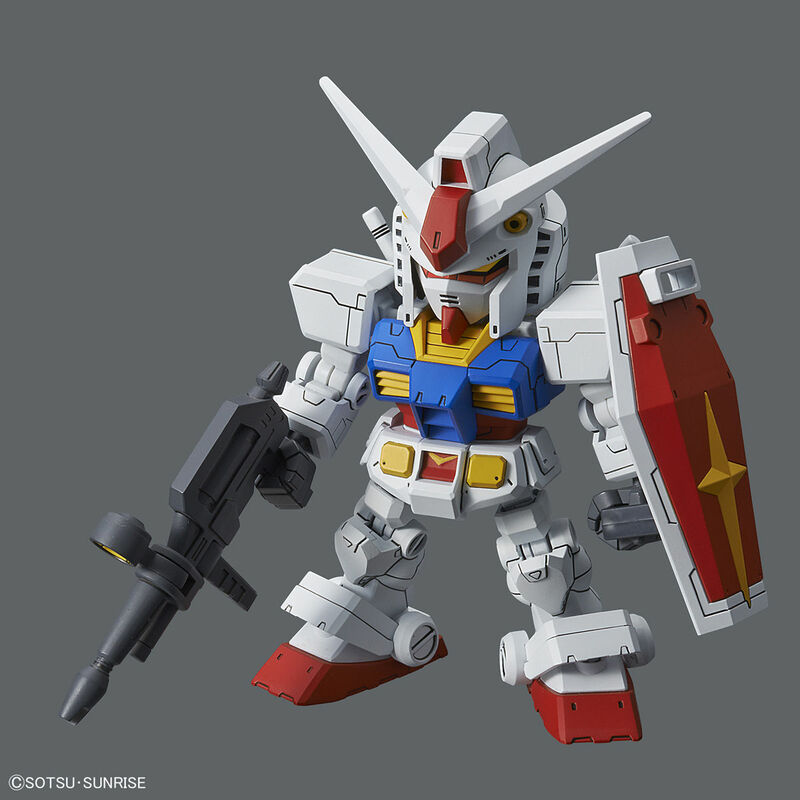 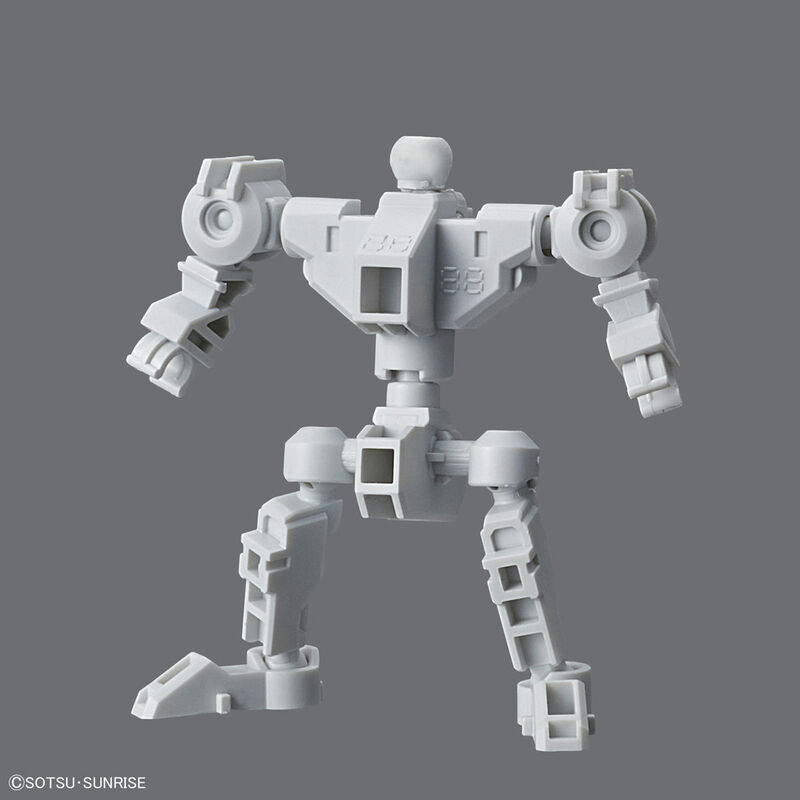 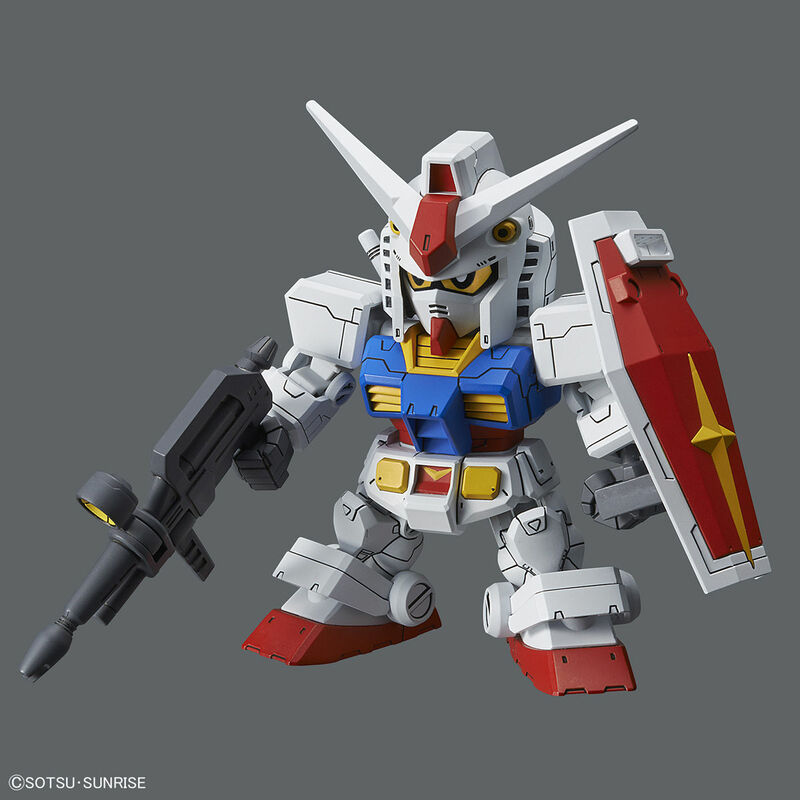 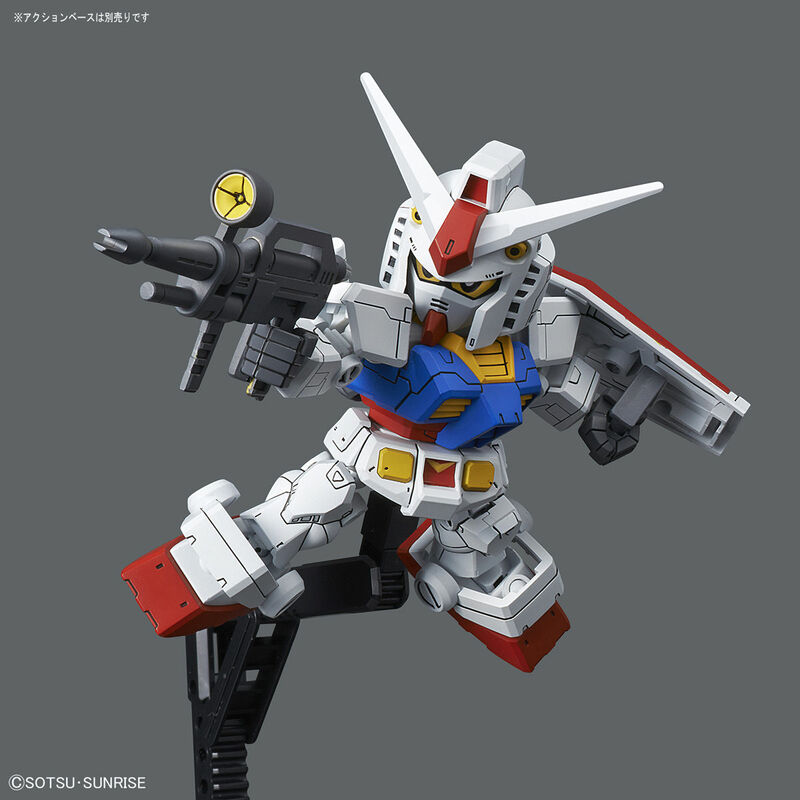 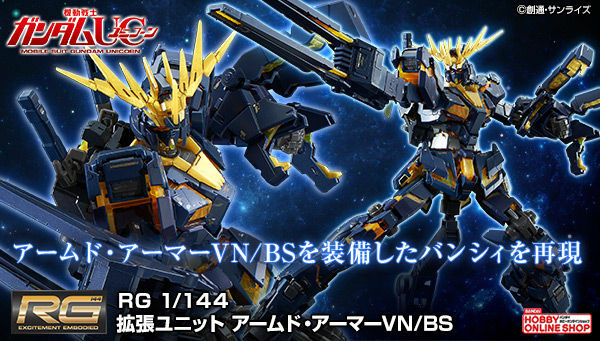 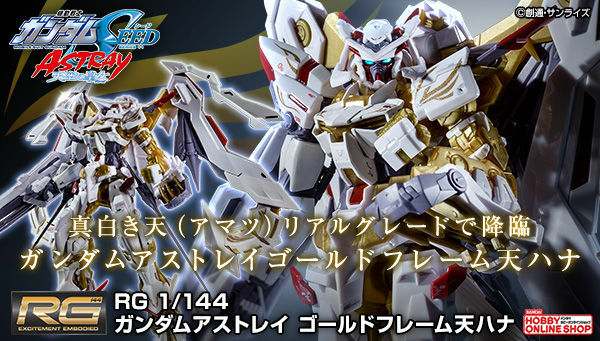 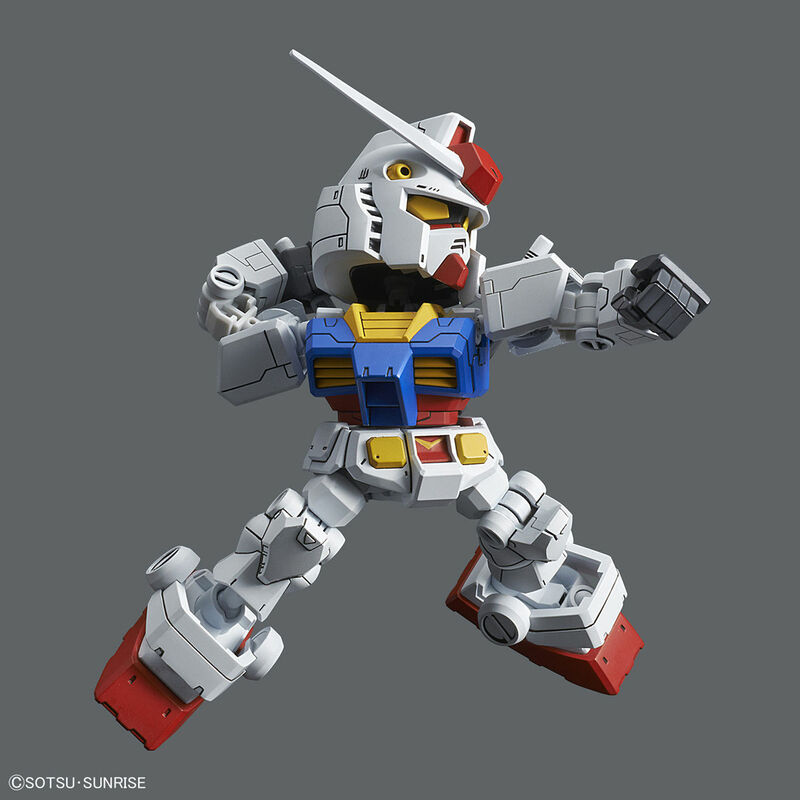 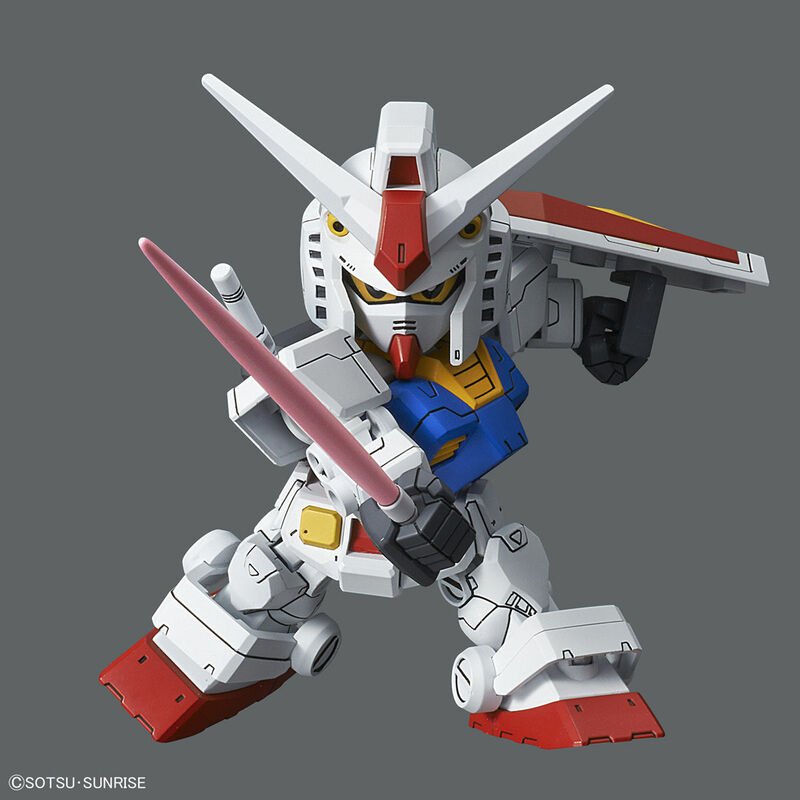 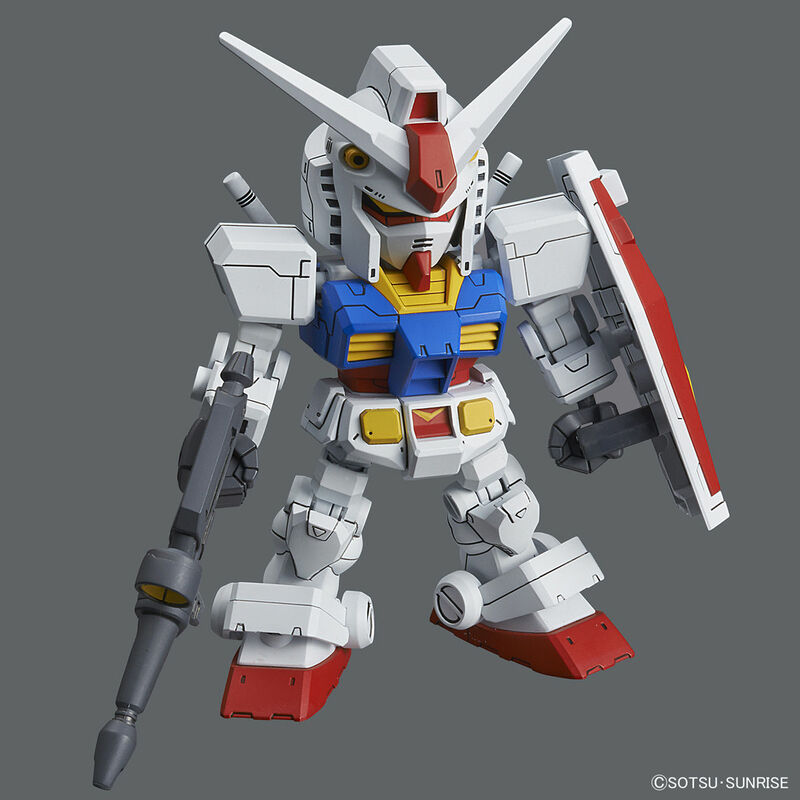 I don't get SDs unless they're of an MS/MA with no HG kit but i might actually get this RX-78 Frame set. 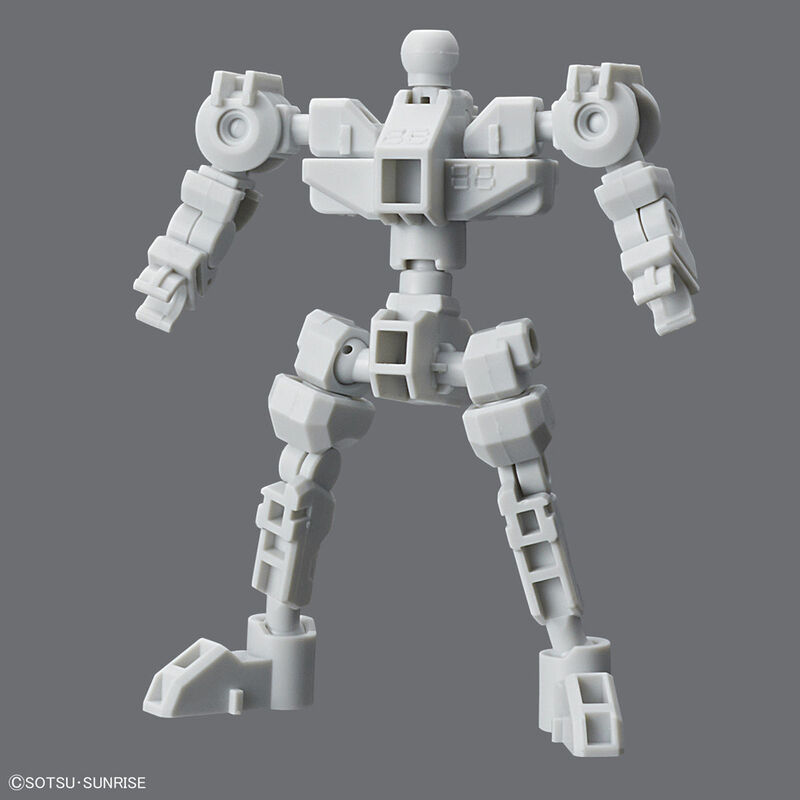 Now are the "Toon-Eyes" molded in seperate parts like the "Real-Eyes" or are they stickers like every other SD?